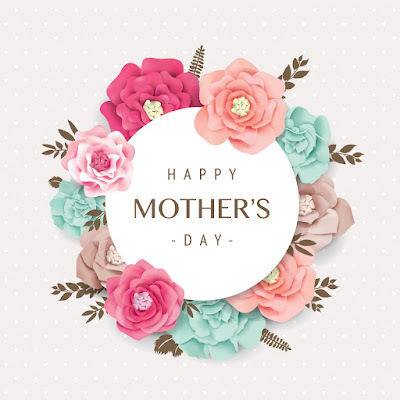 Rio Salado College | RioNews: Wishing You A Happy Mother's Day! Happy Mother’s Day to our students and staff! Mother’s Day is a day to celebrate the mothers who impact our lives every day. We are happy to support motivated mothers who are pursuing their educations. Thank you for the positive impact you have made and the inspirations that you are in our community.